Strike whilst the iron is “red” hot on our gas oil prices. Call our team now on 0845 313 0845 for the latest price per litre for red diesel fuel. Save yourself a fortune when ordering red diesel from Crown Oil. 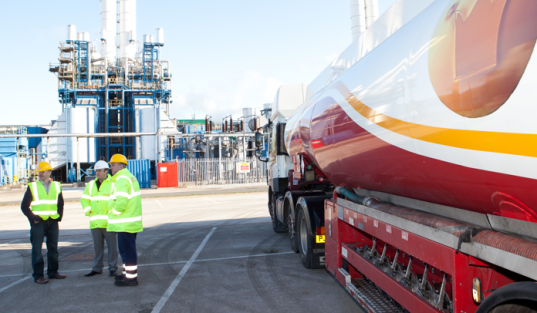 Our huge buying power allows us to offer gas oil at the most competitive prices in the UK.